Tell us a random fact about yourself: I’m a gym instructor, which basically means my two favourite things (writing and lifting weights) are also my jobs! If you like to cook, which dish do you enjoy preparing and cooking yourself? I don’t cook, but left to my own devices I gravitate towards chicken and mashed potato – and even then, I don’t always get the timings right, so my mash is too mushy and my chicken just the right side of food poisoning. What is the one dessert you can never resist? Chocolate cheesecake, or… you know… any of them! Which of your book characters has a lot of you in them? All of them have a small piece of me in them – including the ghosts, the murderers and the eighty-year-old men. My published books are short stories and novellas, so I’ve written hundreds of characters! Who so far, has been your favourite character to write? 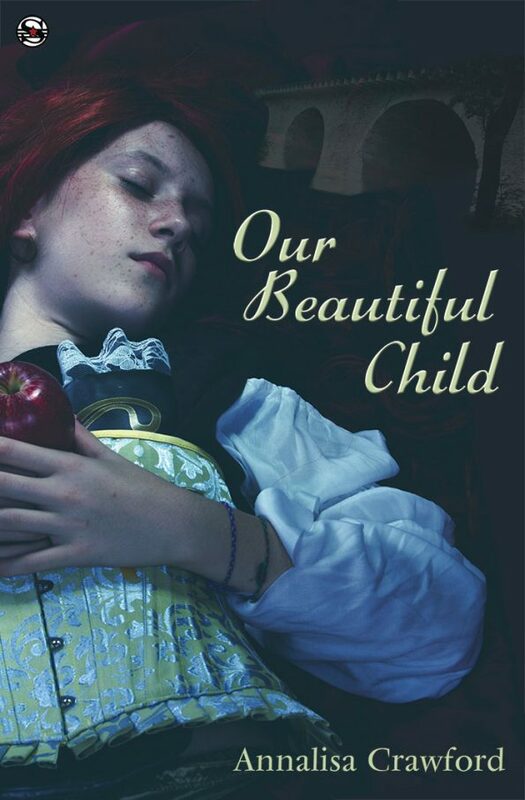 Sally, from my Our Beautiful Child collection, was a great character to write – I knew exactly where I was taking her, but she comes as a surprise to readers. If you could be any character from any book, who would you be and why? I’d be Elizabeth Bennett, from Pride and Prejudice – she’s feisty and charming and strong. She’s a character ahead of her time, and she gets Darcy in the end! Is there one of your book characters that you have disliked or do you love them all in some way, even the bad guys? I have to like them, because I created them. And it’s fun to write bad guys. 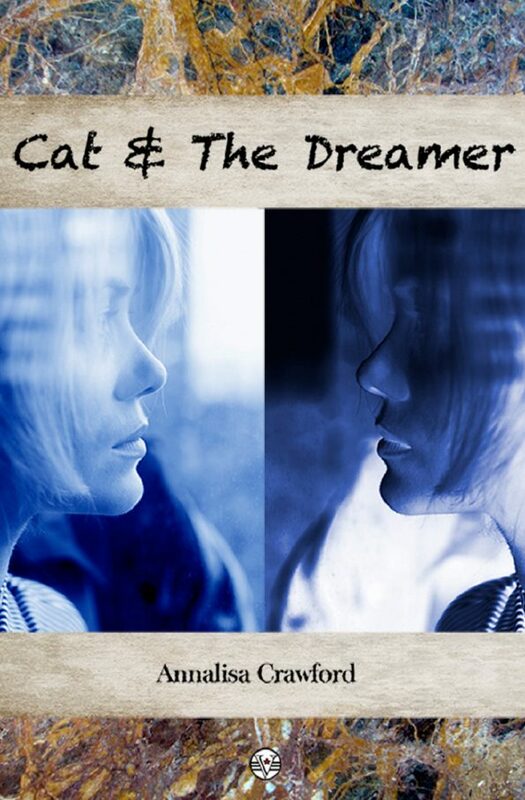 Cat, from my first book Cat and The Dreamer, was probably the one I disliked the most, simply because I wove some of my childhood bullies into her. What car do you drive? I don’t drive. I never learnt. What is your dream car? Any car with a chauffeur! I live in Cornwall, with a good supply of moorland and beaches to keep me inspired. I live with my husband, two sons, a dog and a cat. 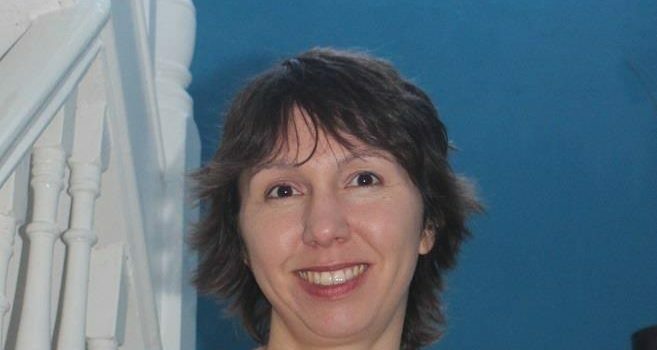 I write dark contemporary, character-driven stories, with a hint of paranormal. 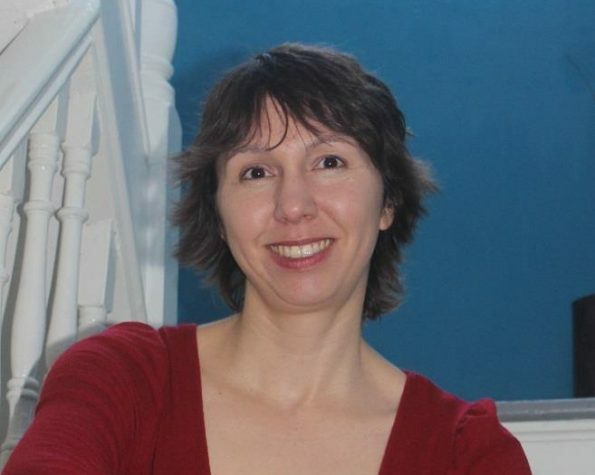 I’ve been winning competitions and publishing short stories in small press journals for many years, and I’m the author of four books, Cat & The Dreamer, That Sadie Thing and other stories, Our Beautiful Child and You, I. Us. I won 3rd prize in the Costa Short Story Award, 2015. If we wanted to stalk you where can we find you? 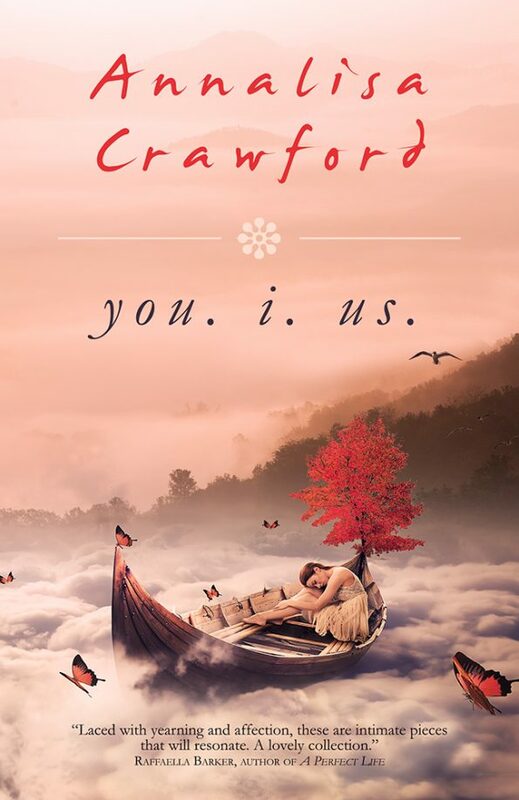 All of the characters in this collection are struggling to find their place in the world, attempting to find connections that matter with the people around them, however fleeting. 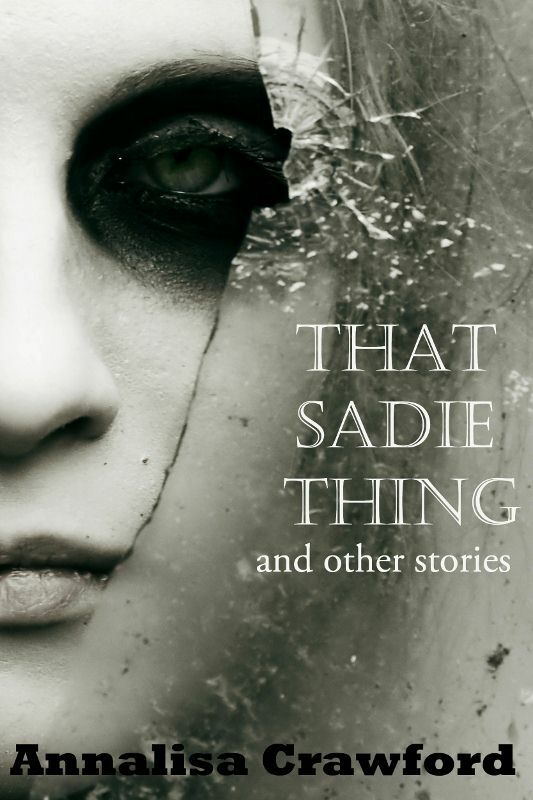 This is a dark, unsettling yet memorable collection, bringing together prize-winning and published stories from the past twenty years: the ‘greatest hits’. … so says the narrator of Our Beautiful Child. And he’s been around long enough to know. People end up in this town almost by accident. Ella is running away from her nightmares, Sally is running away from the memories of previous boyfriends and Rona is running away from university. Each of them seek sanctuary in the 18th century pub, The Boathouse; but in fact, that’s where their troubles begin. Ella finds love, a moment too late; Rona discovers a beautiful ability which needs refining before she gets hurt; and Sally meets the captivating Murray, who threatens to ruin everything. Three women. Three stories. One pub. In You. I. Us., Annalisa Crawford captures everyday people during poignant defining moments in their lives: An artist puts his heart into his latest sketch, an elderly couple endures scrutiny by a fellow diner, an ex-student attempts to make amends with a girl she bullied at school, a teenager holds vigil at his friend’s hospital bedside, long distance lovers promise complete devotion, a broken-hearted widow stares into the sea from the edge of a cliff where her husband died, a grieving son contacts the only person he can rely on in a moment of crisis, a group of middle-aged friends inspire each other to live remarkable lives. 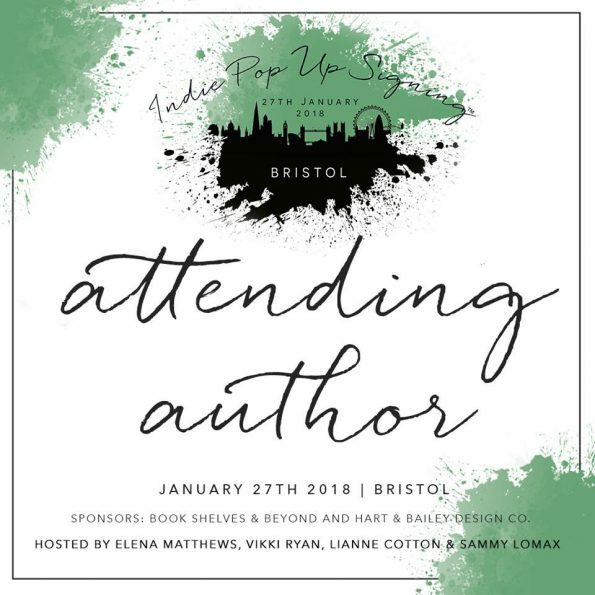 Annalisa Crawford will be attending the Indie Pop Up Signing Bristol, you can find out more about this signing on their Website and purchase your tickets HERE!